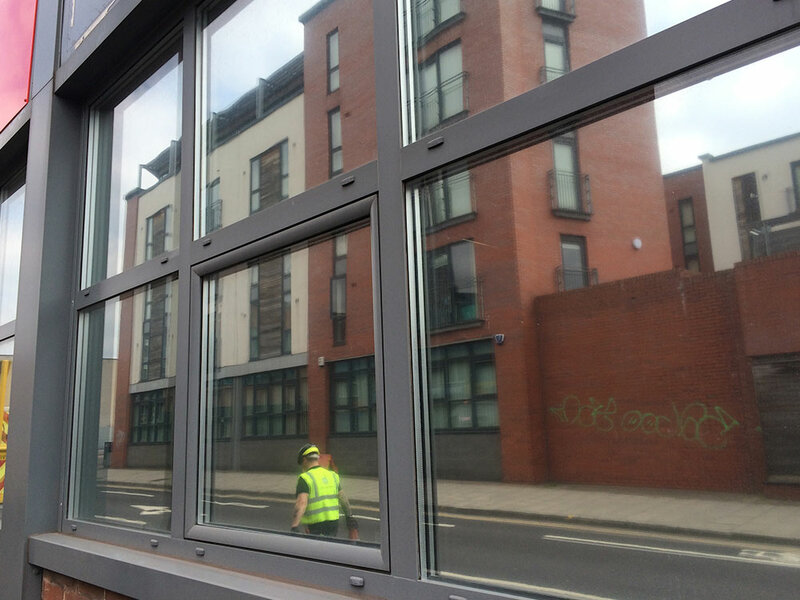 One way view window film (the same effect as you would see on any police tv show) is a perfect way to create privacy in your office or working space, creating an attractive “mirrored” look from the outside during daytime. Your view from inside is not impaired and you get complete privacy from prying eyes and the nosey public, without having to draw the blinds or curtains all day, stopping any would be thieves seeing office valuables and creating a necessary private area for meetings, etc. 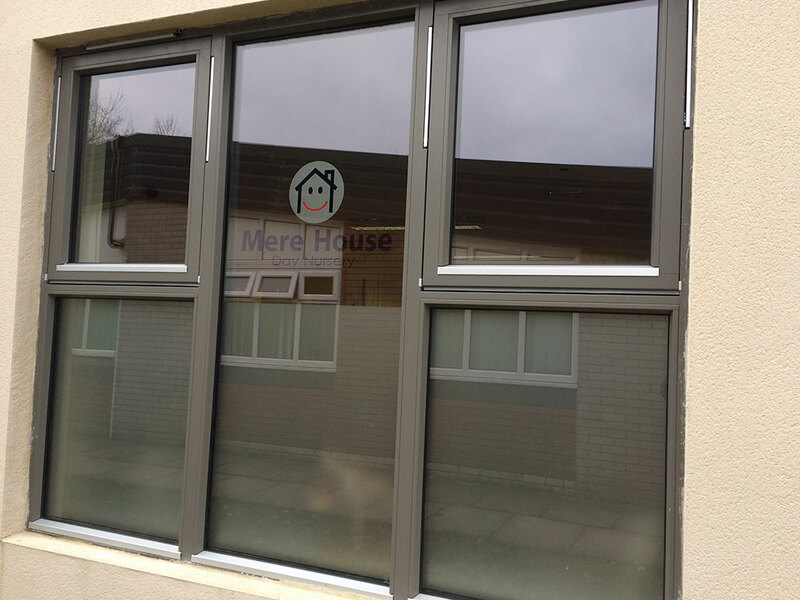 In fact a majority of the windows we treat with our privacy films in an office setting are used as an alternative to having blinds or curtains fitted, giving a much cleaner and open look. We mainly use privacy films in exterior facing and interior glass partitions where you can see outside the room but not see inside, so think a row of windows facing a road or a private office area. Some of our anti-glare films also have the side effect of having this “mirrored” effect so you have a complete window treatment in one; daytime privacy, so any would be burglars/ distractions can no longer see inside during the day, and anti-glare so you get great light distribution within the room or area. This is a very popular option in schools where problematic glare is cancelled out with the added benefit of creating a private area for pupils.